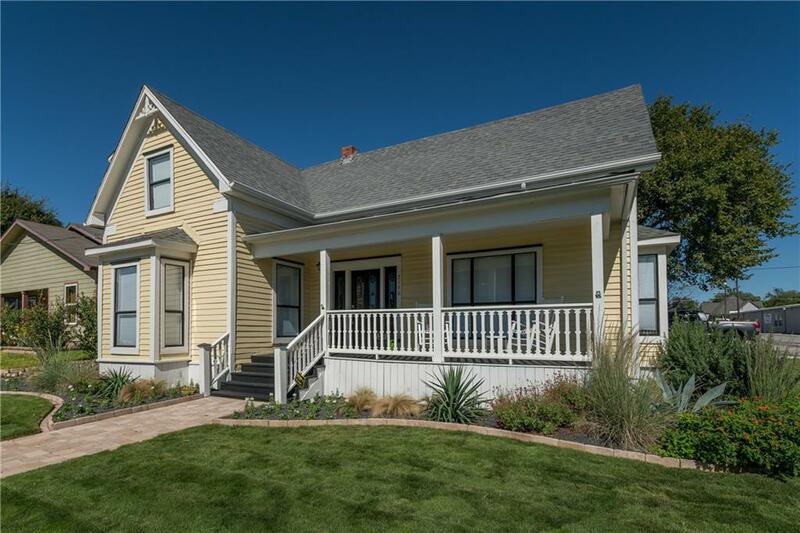 Gorgeous completely renovated Victorian era farmhouse built in 1902. 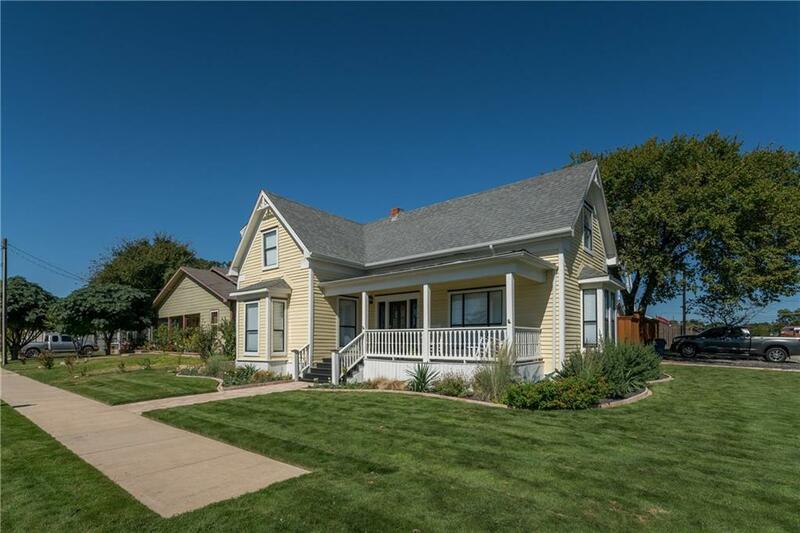 Corner lot in highly desirable historic downtown Frisco Rail District. 2 blocks from restaurants and new projects. 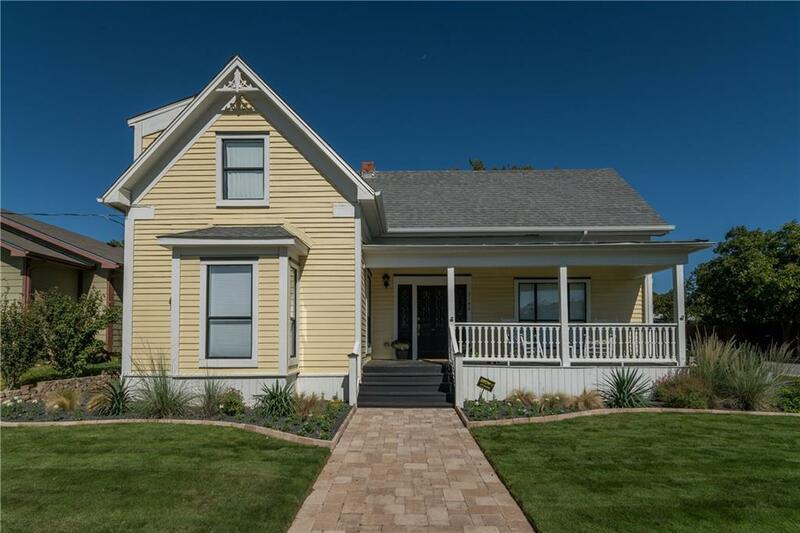 Dreamy front porch, Amazing backyard retreat w outdoor living and kitchen area, custom 8 ft BB fence. Large bedrooms, Master has french doors leading to outdoor living. ship lap walls in master, gourmet kitchen w brand new SS appliances,Fireplace,original wood flooring,3 bathrooms,study could be 4th bedroom. stunning renovated bathrooms. One of the crown jewels of historic homes in Frisco. Meticulously maintained. Tank less WH, Qualifies for city historic tax incentive. Have renderings of a possible garage that could be built. 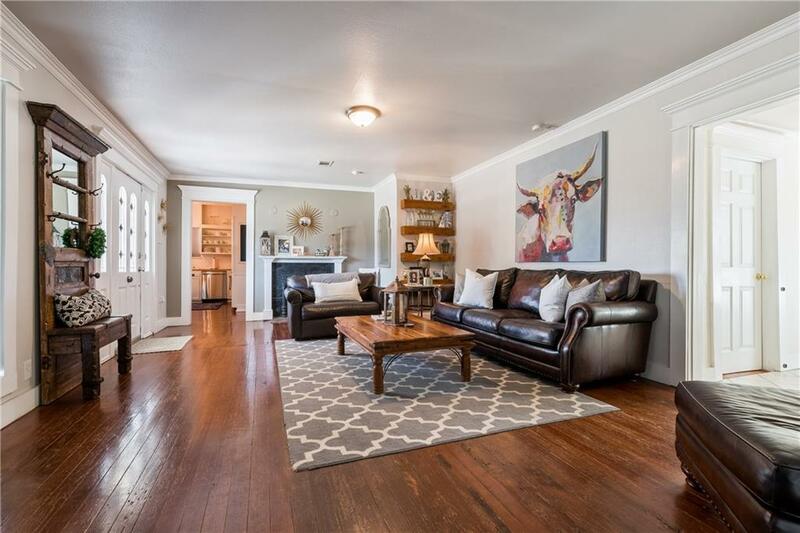 Offered by Matt Calloway of William Davis Realty Frisco.